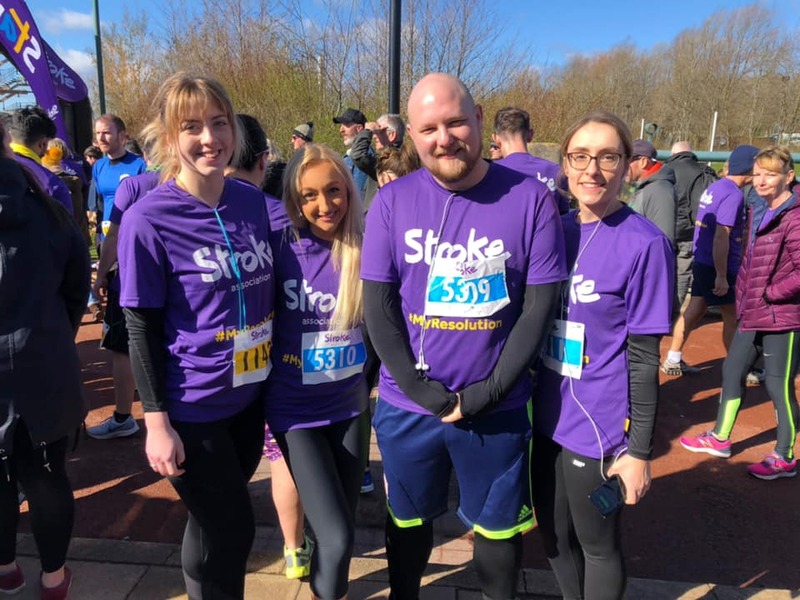 Four members of Team Mabo took part in the Resolution Run for the Stroke Association on Sunday. There were some brilliant times achieved by all runners, with new personal bests for Laura and Jenny – well done guys! Jenny, Scarlett, James and Laura at the Resolution Run on Sunday. 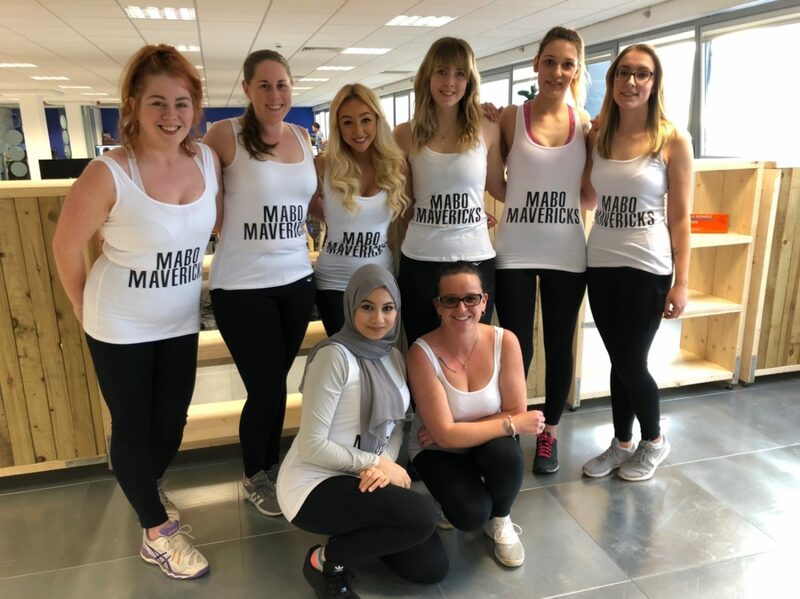 On an equally as sporty note, Mabo Mavericks took part in a charity netball match on Tuesday night against Endeavour Law. It was a fantastic match with almost £300 raised for the MFC Foundation. Brilliant stuff ladies – well done! Mabo Mavericks ready for their charity match! In other news, Matthew and Dion took a trip to London this week for some quality time with our friends at Google! 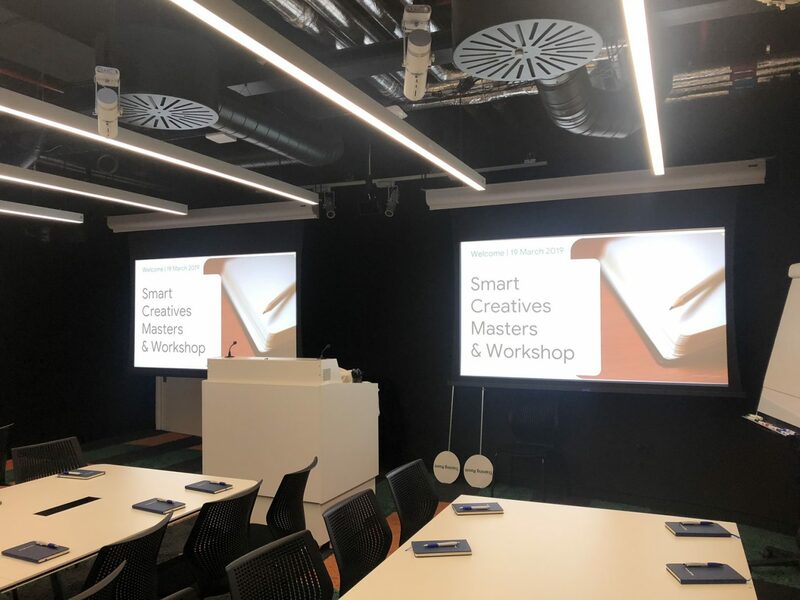 They took part in the Google Partners Smart Creatives Event which focused on Dynamic Search Ads, Responsive Display Ads, Responsive Search Ads & Smart Display campaigns. 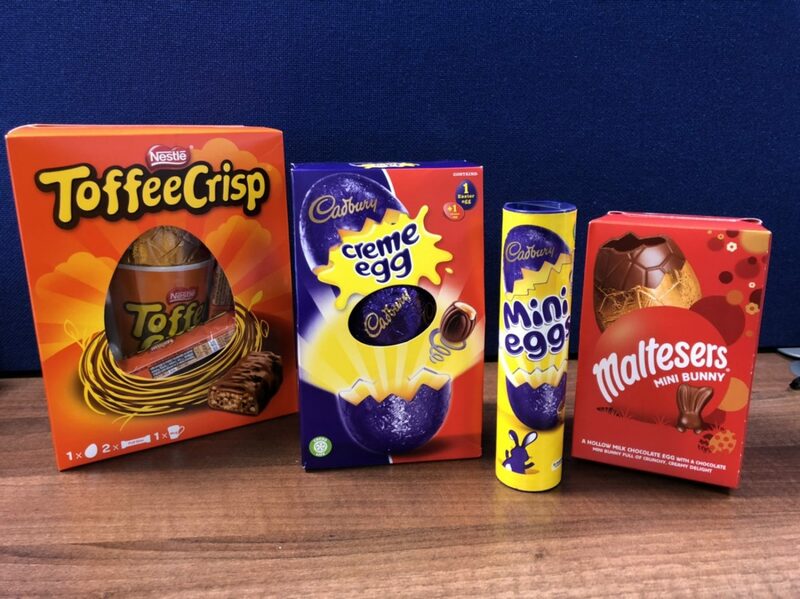 We also received some early Easter gifts from the lovely team at Smooth Print. Thanks for the treats guys! On a more exciting note, our Senior PPC Account Manager took a trip to ABU DHABI last week on behalf of Bing! 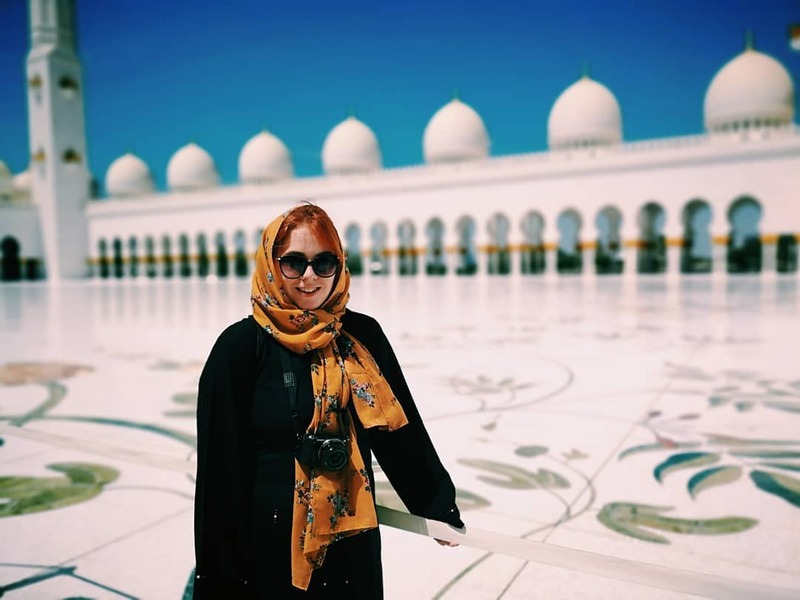 The lovely Phoebe flew to Abu Dhabi on Monday for a week of sun, culture, and unforgettable experiences. We hope you had a brilliant time Phoebe! Phoebe outside the Sheikh Zayed Mosque in Abu Dhabi. We were also the proud sponsors of Refresh Teesside this week. 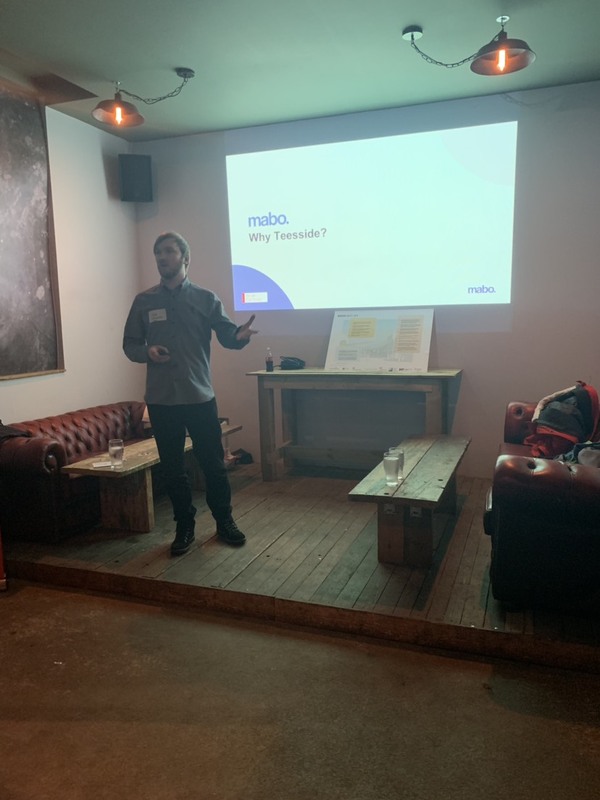 Our very own Operations Director, Rob Jackson took to the stage as a guest speaker to share all about Mabo and why we’re proud to be based in Middlesbrough. Operations Director, Rob Jackson speaking at Refresh Teesside. 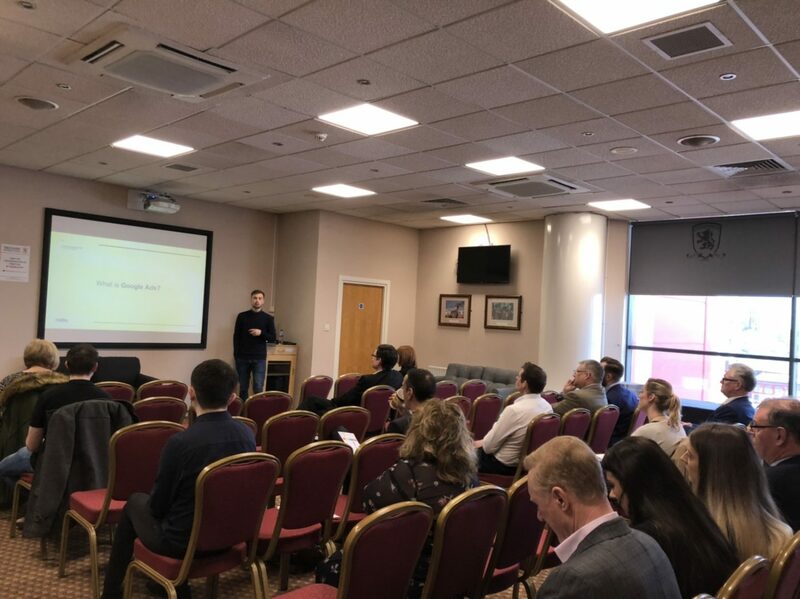 Rob wasn’t alone with Mabo guest speaking this week as our talented Senior PPC Trainer, Matthew Soakell delivered an insightful Seminar at Teesside Business Show on Thursday! Matthew discussed all things PPC and shared his top Google Ads optimisation tips.